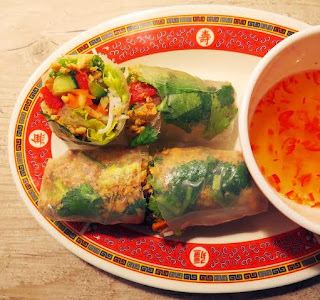 Saigon Streat is running 2 regular Vietnamese pop-ups in cafes in South East London - On Fridays and Saturdays they're at both The Plumtree Cafe in Greenwich High Road, and at Arlo and Moe's in Hither Green. Get down to one of the sites for some authentic Vietnamese comfort food! Saigon Streat's great tasting Vietnamese home cooking has earned them a Time Out Love London Winners Award 2015-2016. Booking is recommended! Contact 07894 388 409."